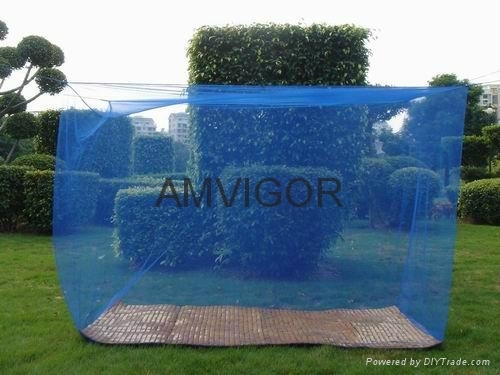 We are the leading manufacturer and exporter of mosquito nets in china. We would like to create good long business relationships with you for our 1 quality nets and excellent service. Please feel free to contact us for more details. thank you.